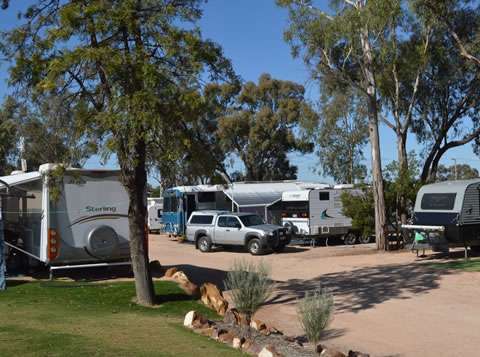 Quiet bush setting Welcome to Paringa Caravan Park where we are sure you will enjoy your stay. 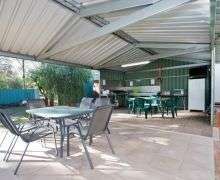 It is a lovely quiet park set on 2.6 acres of relaxed bush setting. 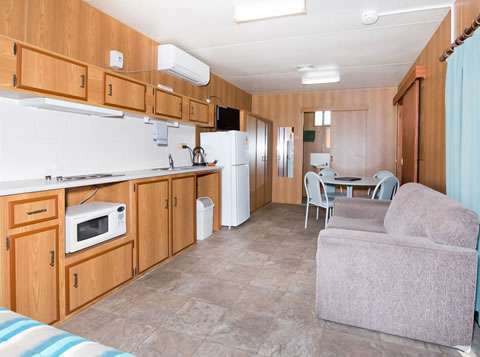 Paringa Caravan Park was established in 1970, with us taking ownership in February 2012. 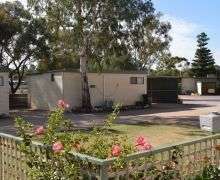 We are your first point of call in South Australia coming from Victoria and are the entrance to the beautiful picturesque Riverland region. Our park is a family run business. 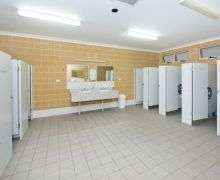 We pride ourselves on our friendly approach and our exceptionally clean and tidy facilities. A little bit of old fashioned service is always on hand! 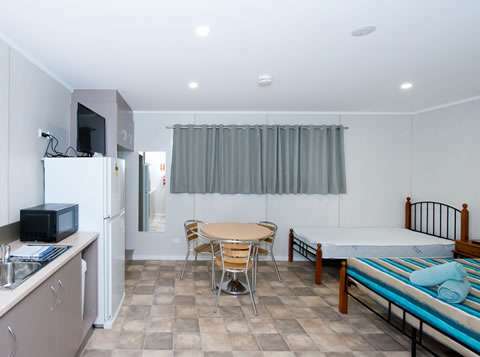 We would love to have you come and stay with us and hope to meet you in the future. Tony and Jenni Victor Best little park in town! 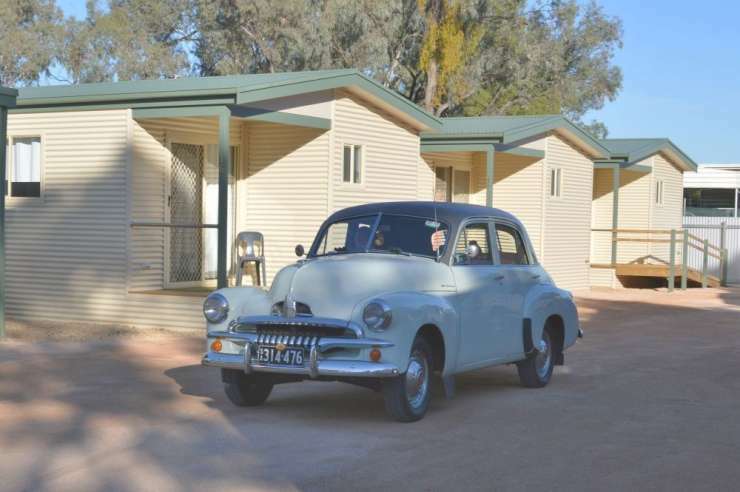 If you are looking for a comfortable, quiet, friendly and clean place to stay while in the Riverland, well look no further, our park might tick all the boxes for you.